Well we finally got to see the iPad Mini yesterday morning, it seemed like a really long build up since the iPhone conference came and went, but we got there in the end. For those who were unable to watch the event for any reason (being at school, working), or haven’t seen what the iPad Mini looks like then this video will be able to highlight a few features of the device, as Apple match it up side by side by the iPad 3. 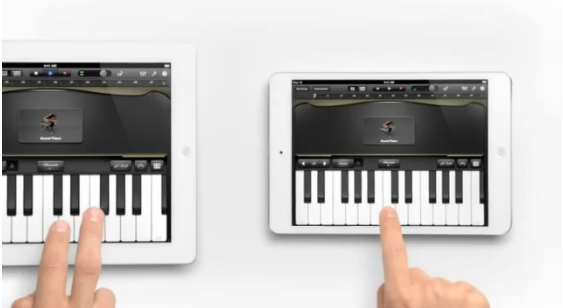 The advert has no narration which seems a little strange, but it does show the piano app playing on the iPad and iPad Mini versions in a “Heart and Soul” duet performance.